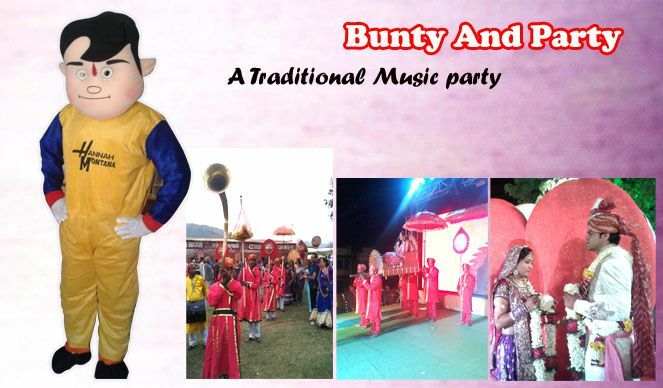 Bunty & Party is a Udaipur (India) based company, providing quality Services We provide Elephants, Camels, Horses & House Studded with Fabulous Jewellery for Marriages Processions, Shooting, Advertisement & Reception, flower arrangement, stage backdrops, vidhi mandaps (chauri stage), gate decoration, food canopies, doli decoration, lawazma & gorgeous processions we rent tableau, well decorated camels, colorfully painted elephants, ornamented horses, horse(s) carriages, Chadi Chaubdar, large hand fans, Chatar (Royal Umbrellas)and also the special customers for these special occasions. Bunty & Party Udaipur, We providing Ghodi, Lights, Baggis (with two, four and six horses), Jhoomar, Palki, Doli, Hathi etc. for several special events. We also have special arrangement for Silver Shine Baggi with Golden Sazz, Gold Star Baggi with Gold Star Jhoomar, and much to the satisfaction of our customers all lawazma, Shobha Yatra, Public display & gorgeous processions. The company with its expert team of performers has marched a long way since the time of its inception in this field. Be it a marriage ceremony, birthday celebration, wedding anniversary party, corporate party music or any other entertaining events, Bunty & Party is always on its forefront to elevate the moment to a special dimension. Our most of the required infrastructure such as tables and chairs, professional staging lighting and audiovisual equipment, sets, soundproof generators and transport vehicles, allows us to give you the benefit of top quality products at competitive prices . With Bunty & Party your special moment will become very special. Our well-dressed musical band with eternal tunes and punctuality will create an everlasting melodious memory in your mind. Light illuminates the environment, and hence to add special effects to special moments people use lights. At Sahil you will find lights of all types and all occasions. We have simple to heavy and enormously decorative lights. Our lights are perfect for all types of ceremonies. At Bunty & Party our expert Dhol Tasha performers are proficient in playing varieties of beats, depending on the atmosphere of the event. Ghodies or horses are the special attraction in the marriage ceremonies. Our horses are well decorated and match perfectly with the marriage ceremonies . We are also expert in Atish Bazi. This relates to firecrackers and sparkling performance. We have wide selection of choice for our customers. 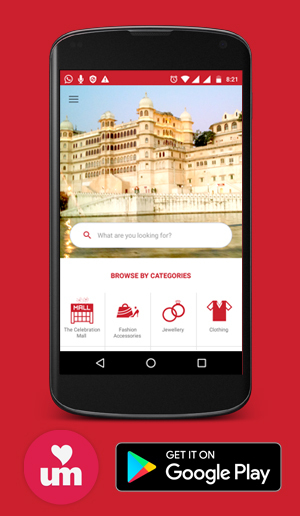 You can select as per your requirements and as per the occasion. Palki are specially designed to carry the newly wedded bride. The Palkis are ideally decorated to intermingle with the bride and the occasion.